CHICAGO—(ENEWSPF)—October 31, 2016. Community organizations will hold a vigil and community altar to honor the people that have died in immigration detention since the beginning of the year. People directly impacted by immigration detention will share their testimonies and will also demand the release of Gualberto Olac, a day-laborer currently detained at Tri County Detention Center in Ullin, Illinois. The vigil will take place on Tuesday, November 1, at 6:00 p.m. at the Broadview Detention Center, 1930 Beach Street, Broadview, in Chicago. Marking the Latin American holiday, Día de los Muertos or Day of the Dead, Organized Communities Against Deportations, PASO – West Suburban Project, Chicago Religious Leadership Network, Latino Union of Chicago, Detention Watch Network (DWN), faith groups, and community members and individuals and families directly impacted by the immigration detention system will bring awareness to the unjust deaths of immigrants in detention centers. Recent investigations concluded that inadequate medical care resulted in the deaths of 165 men and women in immigration detention since 2013. In 2010, Jose Antonio Hernandez-Gomez died while detained at Broadview Detention Center after his medical needs were not met. Immigrants like Gualberto Olac, who has been in the U.S. since he was sixteen and was detained after being racially profiled by ICE agents, are at risk at the hands of an agency focused on the expansion of immigration detention instead of ending the deaths inside their prisons for immigrants. Last week, it was confirmed that contrary to the Department of Justice’s announcement to close private prisons, Immigration and Customs Enforcement is looking for additional bed-space to expand the number of immigrants in detention to almost 45,000. 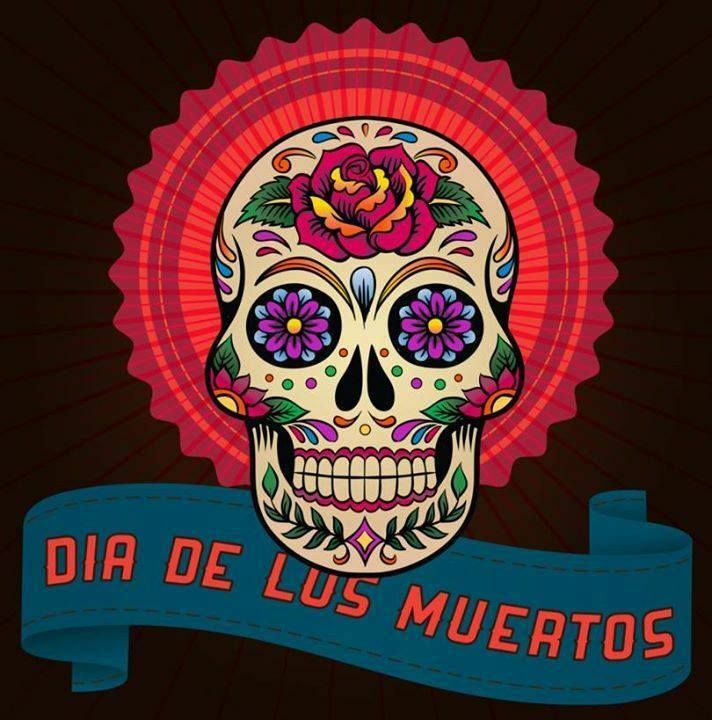 The vigil will embrace traditional elements of the Day of the Dead holiday, by including altars decorated in memory of those who have died in detention and stories shared from those who’ve been directly impacted by the immigration detention system.